The Grand Ole Opry is the show that made country music famous. 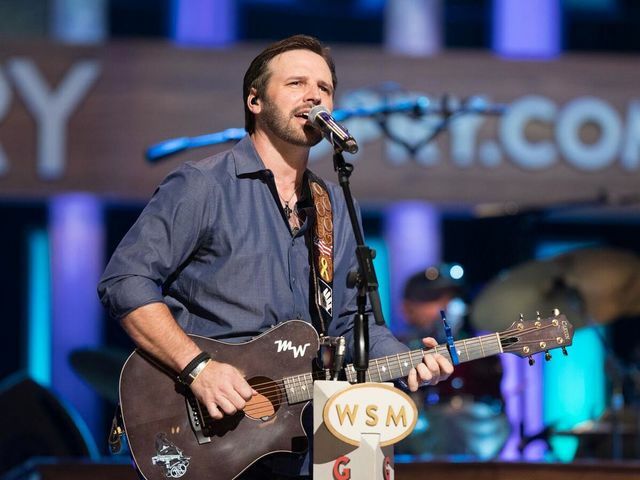 The Opry features a dynamic line-up of new stars, superstars, and legends of country music. Unlike a typical concert, the Opry presents eight or more artists on each show, giving the audience a sample of each artist’s musical style. Only the Opry … there’s nothing quite like it anywhere else! Featuring: March 22 - Mark Wills and more to be added. March 23 - Old Crow Medicine Show, Mark Wills, and more to be added.